A federal law was supposed to put an end to the use of local zoning laws as tools of discrimination. It hasn't. A church outgrows its old building. It finds a vacant warehouse in a middle-class neighborhood, close to the highway and convenient for its congregants. Mortgage money is raised, plans are drawn up, the sale is approved. All that remains is a technicality: securing a zoning-code exemption. Three years and two lawsuits later, the church is at last in its new building—and out $1.2 million. It holds services in the lobby because it ran out of money to renovate the room that was to be the sanctuary. This problem was supposed to be solved. Seventeen years ago, Congress unanimously passed a law, the Religious Land Use and Institutionalized Persons Act, to prevent cities and towns from using zoning as a weapon against groups that want space to worship. At the time, everyone cheered a rare moment of legislative success. 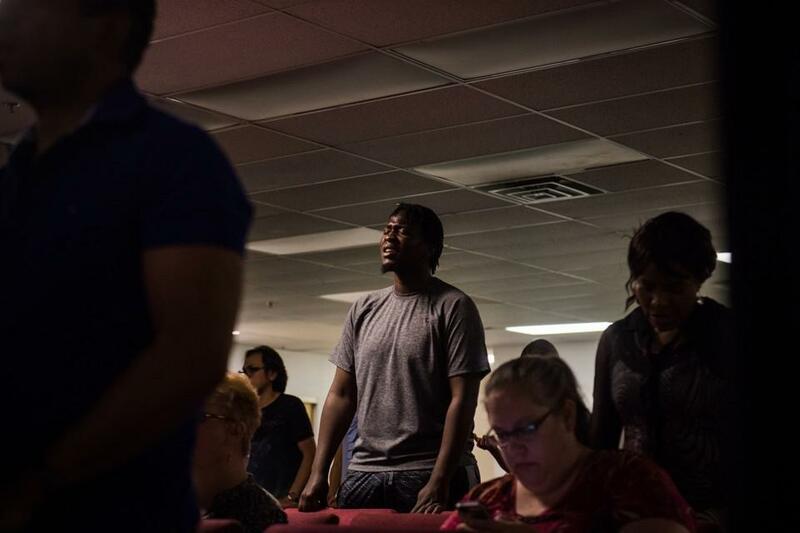 In practice, though, few congregations have the time, knowledge, money, or energy to pursue the legal process set up by RLUIPA, leaving many in a desperate limbo with no place to pray. By the time they take on a zoning challenge, many religious groups are already struggling to find and retain members, and to get by on shoestring budgets. Without an adequate place to gather, they miss opportunities to assemble in study, service, and prayer. The stakes are high for towns, too. Churches, synagogues, and mosques influence life well outside their walls: People who belong to religious institutions are more civically engaged than their secular neighbors. They are more likely to serve on school boards, volunteer at charities, and join clubs. In the absence of these institutions, communities can become fractured and isolated. Neighborly infrastructure decays. An interviewer for the U.S. Census Bureau explains that citizenship information is already available through the American Community Survey.